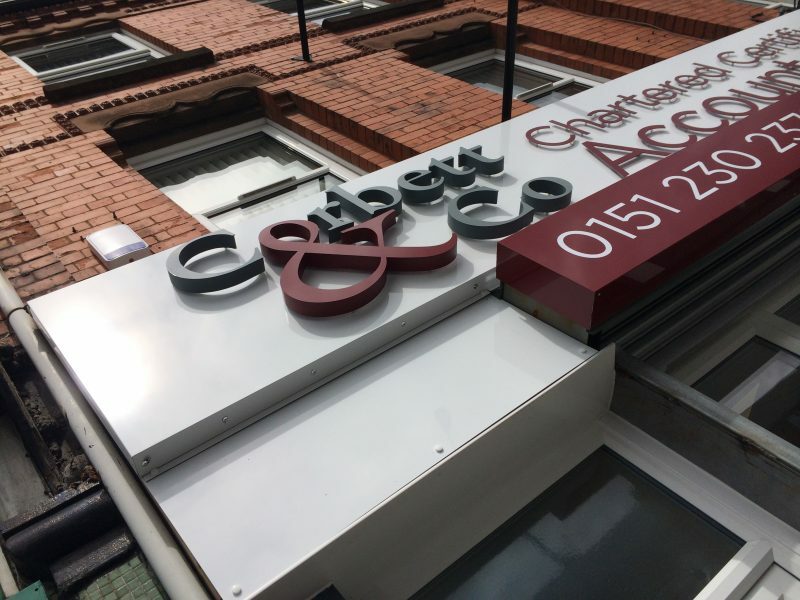 A creative and dynamic Liverpool shop sign company, established in 2009, with vast experience in the commercial signage field. We are passionate about what we do. We enjoy meeting new people, listening to their needs, and turning their vision into reality. We have access to the newest available technologies supporting the manufacture processes. This, plus the fact we have a multi-disciplined background and many years of experience within the industry, helps us to provide a quality finish within a quick turnaround. shop signs, wall plaques, window graphics, van graphics, large format printing (wallpapers, wraps, banners), light boxes, sign trays, 3D lettering. 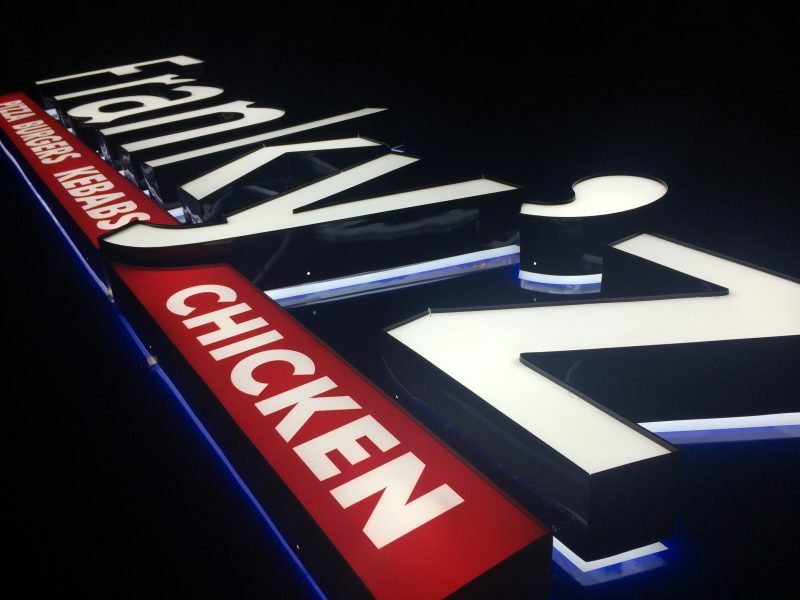 We can also supply and install free-standing signs, sign panels, neon and LED illuminated signs, as well as LED displays and screens. What are common areas of shop signs service coverage? Crosby, Formby, Prescot, Kirkby, Bootle, Widnes, Runcorn and Wirral. We have a client base that reaches across the North West, with customers in Manchester, Southport, Preston, Warrington, Wigan, Stockport, Chester and North Wales and Nationwide! We are ready to operate nationwide and we also have a number of customers based in Europe. 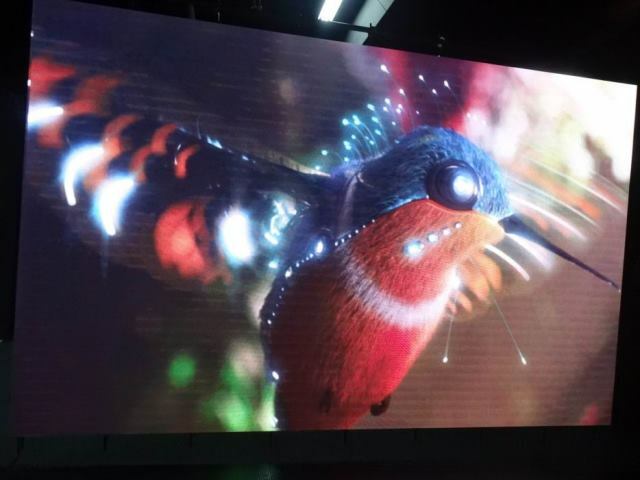 We are proud to offer great innovative led display solutions from one of the leading European manufacturers. These products are energy efficient, lightweight, also can work off line once programmed. We can cut shapes out of materials including: aluminium, wood, plastics and composites. 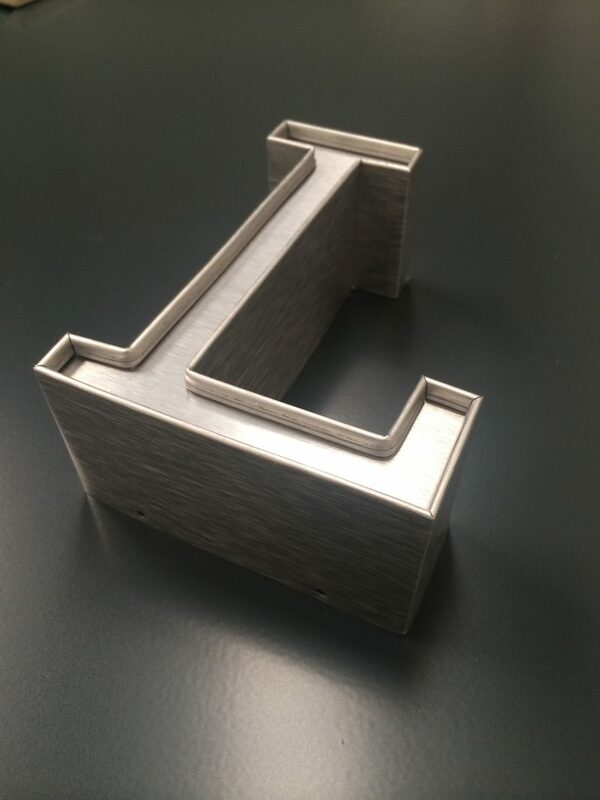 Our custom built machine can also do the 3D reliefs and engraving. Our operators have vast experience in many aspects of CNC machining and we offer free professional advice to our clients. 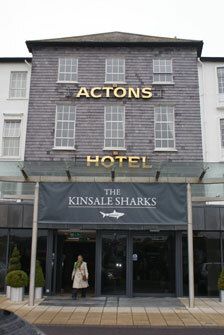 We can produce and fit built up letters (3D lettering) and flat cut letters – whatever floats your boat! Built up letters offer the opportunity to enclose lighting within the return and give that imposing “we’re here to stay” look. Simply Signs Northwest can Design, fabricate or manufacture, supply and install Fascia Signs for shopfronts, factories, offices and all types of commercial property. We manufacture light box and illuminated flexface signs in all sizes. 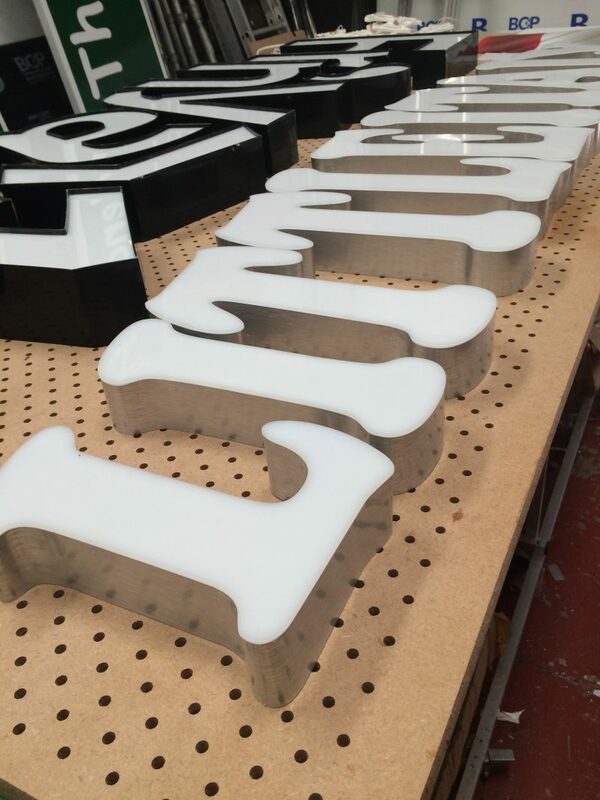 Simply Signs Northwest specialise in illuminated signage, ensuring bright, even illumination, sound construction and wiring methods. 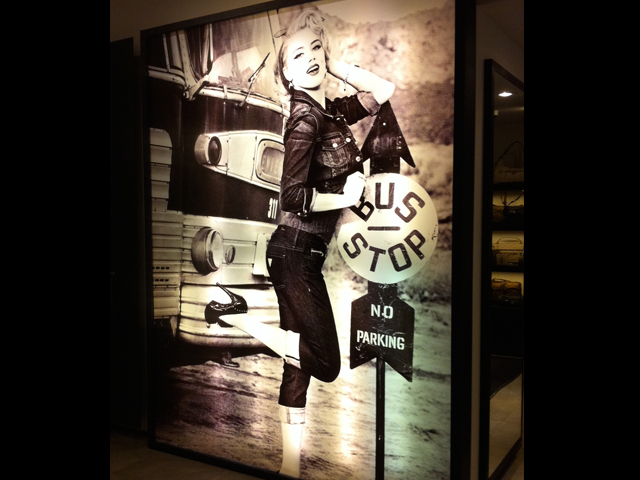 We produce eye catching window graphics. Whether you are looking for window graphics that shout “WE HAVE A SALE!” or more permanent window vinyls that say “Look at us, aren’t we posh.” Simply Signs NW can help you out! 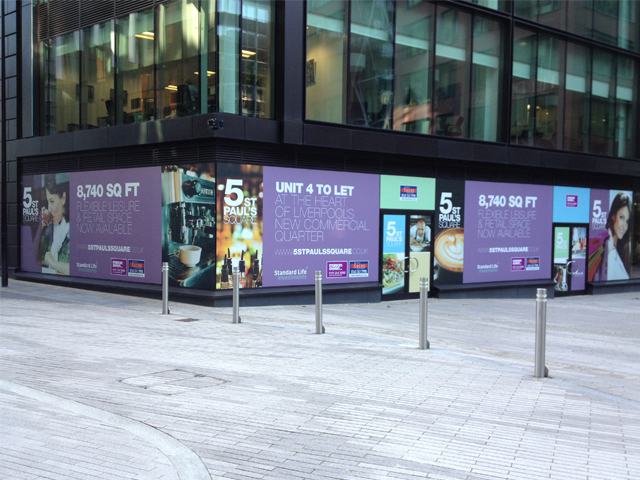 We can produce and install all types of banners and banner systems in Liverpool and Northwest. We print using solvent inks giving you extra durability and bolder colour. All regular banner orders come trimmed, hemmed and eyeletted unless otherwise stated. Wall plaques can be used on exterior or interior of buildings. 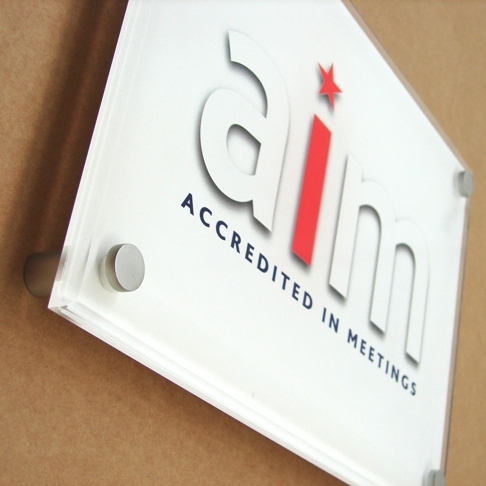 Acrylic wall plaques can be fixed to to wall with lockable chrome studs and can display vinyl or printed graphics. Wall plaques can also be used to display promotional media in a sophisticated way. Simply Signs Northwest supply a first class, cost effective service. This together with a helpful approach from Peter makes them a pleasure to work with. I’ve found Simply Signs Northwest online while searching for local sign companies. I emailed several but Simply signs instantly demonstrated the best customer service and understood what it was I wanted. I had an idea of what we wanted the sign to look like but no idea how to execute it, Peter had wealth of experience and offered his advise on different methods and materials with his help we came to final design that I was really happy with. The sign is amazing, it was competitively priced, with amazing customer service from start to finish and has already increased interest in my company. I highly recommend. Great service from Simply Signs, reliable friendly and great value, I have been really pleased with the sign, we had lots of good comments about it. I have recommended them already to a number of people and would not hesitate to use them again. Full service Liverpool sign company providing signage solutions from design to installation, regardless if it’s an outdoor sign for shop or internal office signs, window graphics or free standing sign, illuminated signage, light box or graphics for your van, we can help.